I would like to book a test drive for vehicle Renault Twingo PLAY SCE !! ONLY 16K MILES !! 20 POUND TAX !! ONE LADY OWNER !! 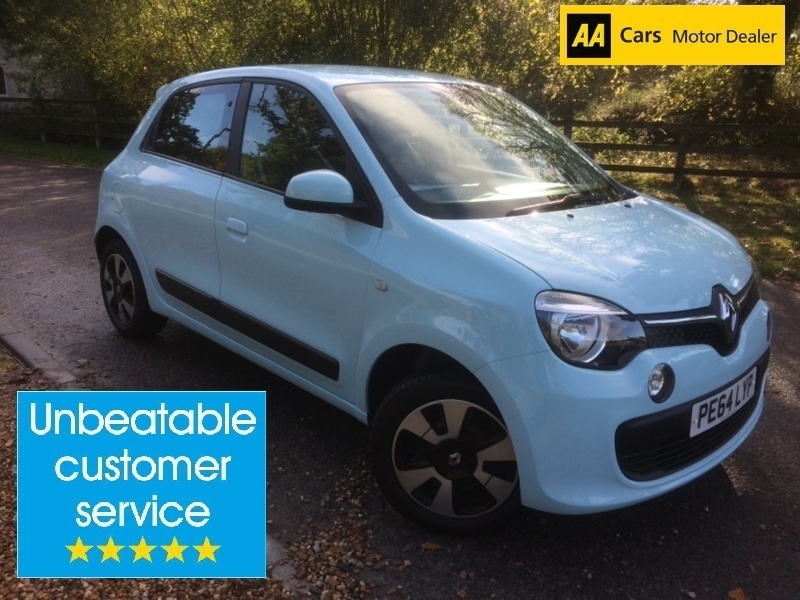 I would like to enquire about the vehicle Renault Twingo PLAY SCE !! ONLY 16K MILES !! 20 POUND TAX !! ONE LADY OWNER ! !